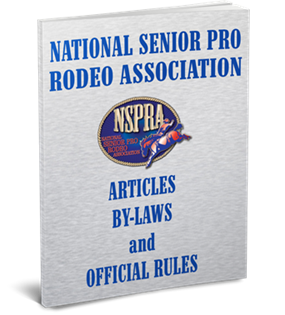 The following positions are up for election for the 2018 rodeo year: Executive Board Positions - 2 positions Bull Riding Director Team Roping Director Ribbon Roping Director 2018-2019 NSPRA President We are now taking nominations through August 1, 2017. The nomination form can be found under "Miscellaneous Forms" at the bottom of the home page. If you have any questions, please call the office at 928-684-9566.